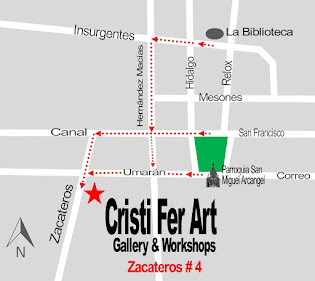 Cristi Fer Art Gallery and Workshops, in San Miguel de Allende, Mexico: Spring upcoming workshops we still have space for you! Spring upcoming workshops we still have space for you! Hello to all San Miguel visitors! 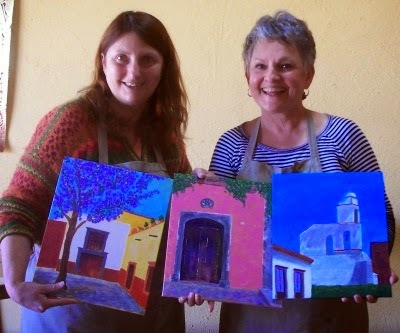 We still have space in two of our week long upcoming workshops! So hurry and contact us to register! March 23-27, 5 Paintings in 5 Days! 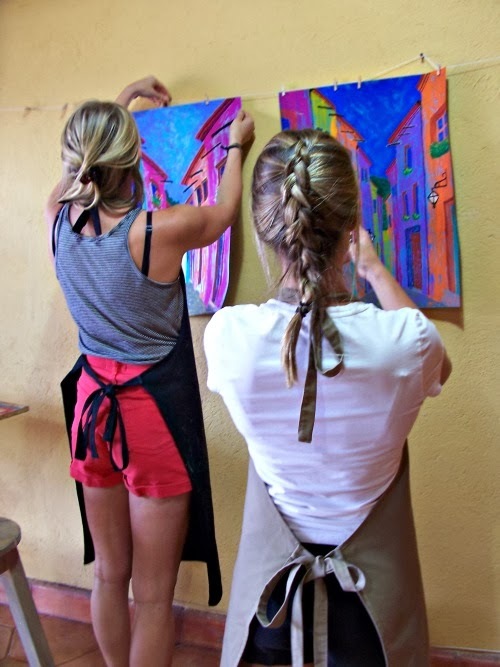 Paint in studio and outdoors with acrylic paint, brushes and palette knifes! All levels! We provide all the materials and RT taxi to the studio! It's easy and fun, Beginners are strongly encouraged to enroll! It's a great Spring brake fun for teachers! A great way to enhance any travel or to develop a fun hobby! Only $300.00 USD for the week! 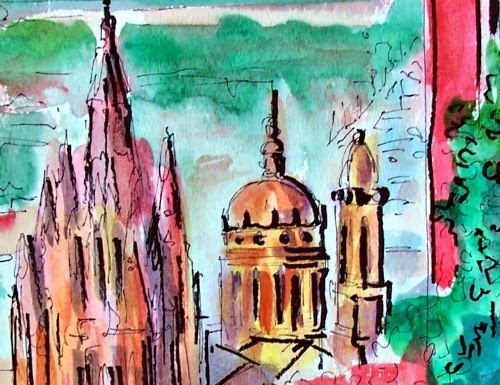 Bring your sketchbook, few pencils, sharpies and a watercolor kit or pencils and lets start sketching! 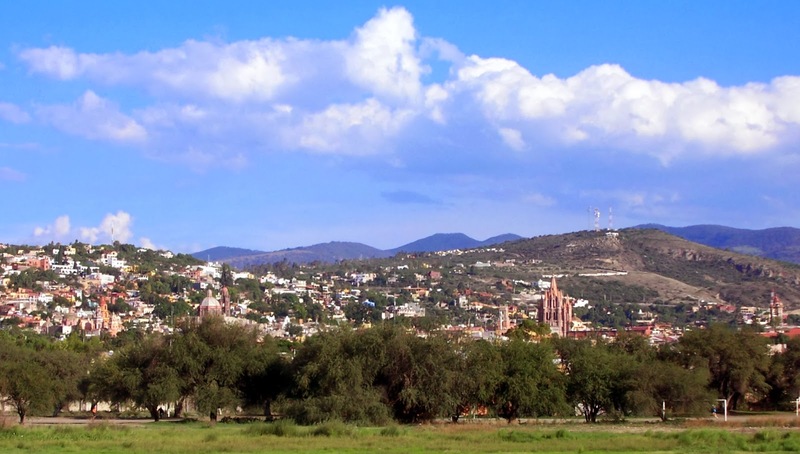 Part of the workshop will go around town and sketch the exciting San Miguel de Allende! 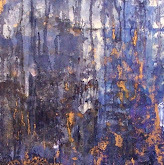 April 13-17, 5 Paintings in 5 Days! Cost $450.00 USD Intro to still life!